Please fill the required claim form below, based on the nature of your claim. Option A: To register your claim online, please click here. Once the claim is registered, the customer support executive will provide you with a Claim Reference Number. You will be updated through SMS at every stage of the claim OR you can call on our Toll Free Number and quote the Claim Reference Number to know the status of your claim. In case of an accident: Take your vehicle to the garage (if movable) or have it towed to avoid further damage. In case of a theft claim : File a police complaint immediately in writing and inform us on our Toll Free Number. If your vehicle isn't found within 90 days, ask the police to issue you a Non-Traceable Report. This is an undertaking given by the police that they are yet to find your vehicle; you need to submit this report to us. We start the claim process after this. 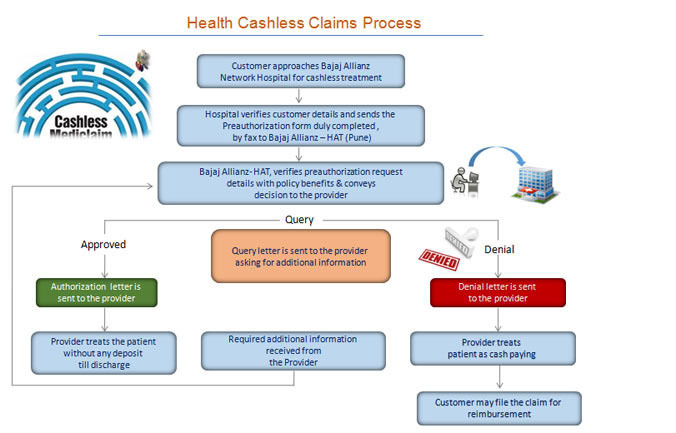 Important To-Dos : Please read our section on Claim FAQ to understand benefits of Cashless claims and important things to keep in mind while making claims. Documents Required : Submit the copy of documents to the garage / dealer and get it verified with the originals. 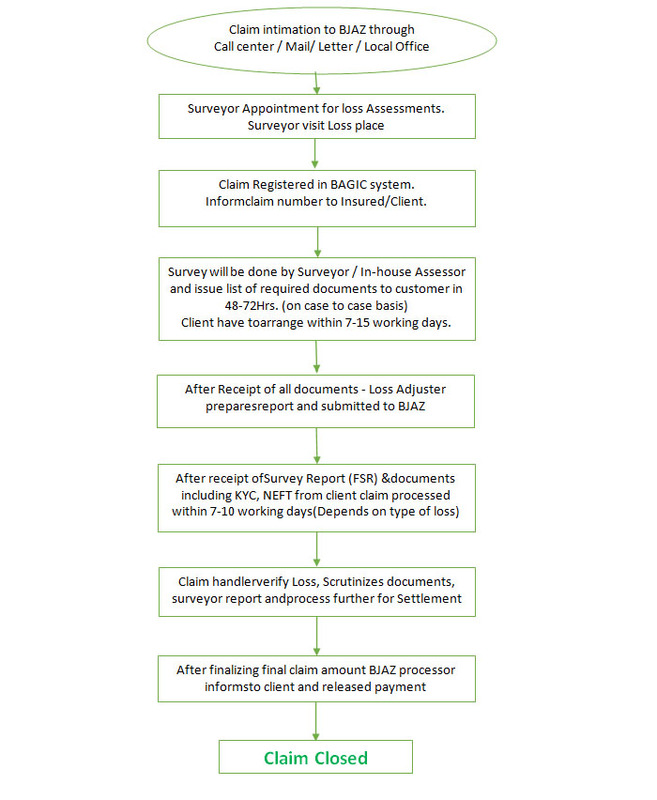 For the list of documents required to process the claim, please refer to the checklist above. 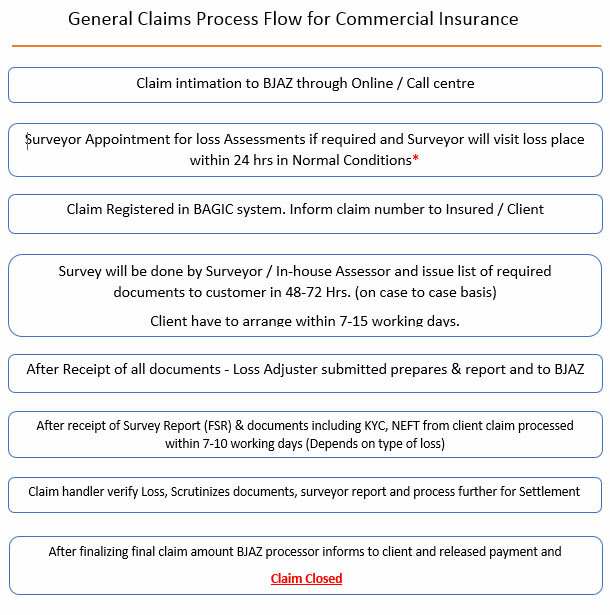 Spot Settlement : If the loss is not severe, we suggest that you avail the on the spot settlement of claims (amount upto Rs. 20,000/- for your car and upto Rs. 10,000/- on your two wheeler). You can receive the claim settlement amount within 20 minutes after filling all the necessary details through our mobile app - Insurance Wallet. After completion of repair at a preferred garage we will make payment directly to the garage. Secure your vehicle with our car insurance / two wheeler insurance policy and choose from a host of add-on covers such as DriveSmart, Roadside Assistance among others. 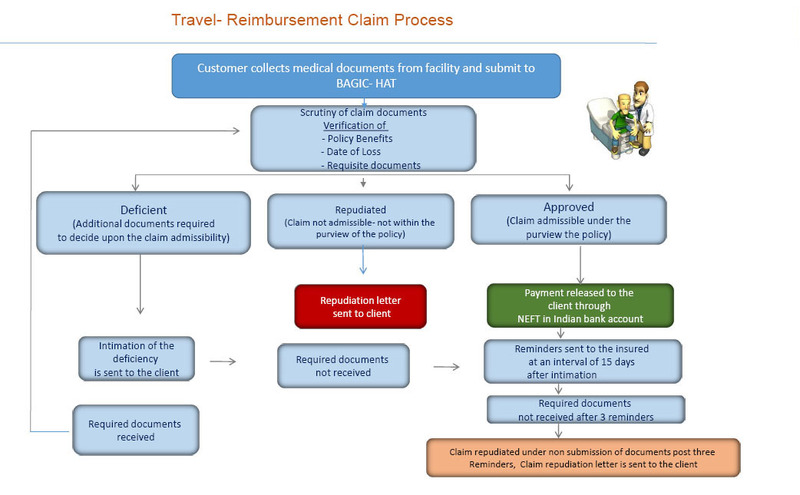 Please refer to the required document checklist below, based on the nature of your claim. Repair Bills and payment receipts after the job is completed Acknowledged copy of letter addressed to RTO intimating theft and making vehicle "NON-USE"
Legal heir certificate containing affidavit and indemnity bond. 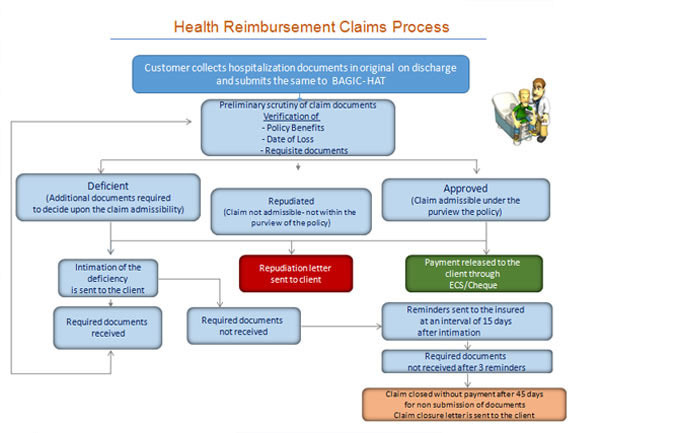 Please refer to the required document checklist, based on the nature of your claim. 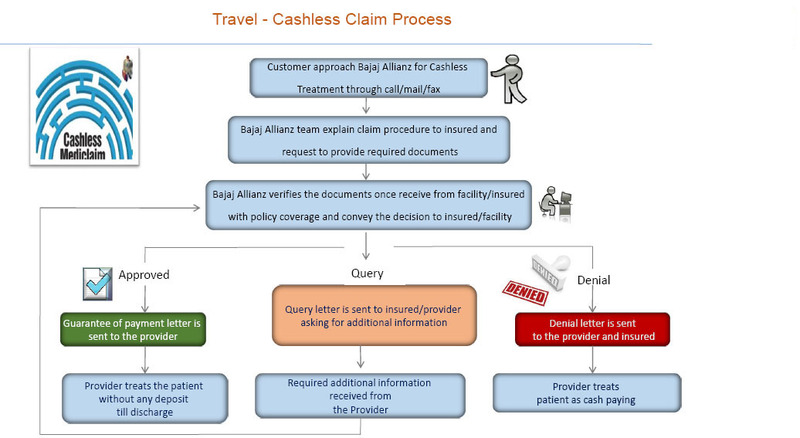 All these are basic documentations, actual required list of documents is given at the time of loss depending upon nature of loss and situations, customer type, as each claim is unique in non motor products. Proof to show that the Personal Data is the propriety information belonging to the Insured. Proof to show that Loss is incurred by the Insured. If, during the period of insurance, the insured becomes aware of any fact, event or circumstance which is likely to give rise to a claim then the insured shall give written notice to the insurer as soon as reasonably practicable. Upon discovery, the insured shall give written notice within 7 days, but in any event not later than 14 days after the end of the period of insurance or discovery period along with other documents such as FIR copy, copies of legal notice etc. Upon receipt of the claim, the insurer shall request Insured to submit relevant information/documents, consult the forensic experts and approve the claim request if the coverage is triggered.